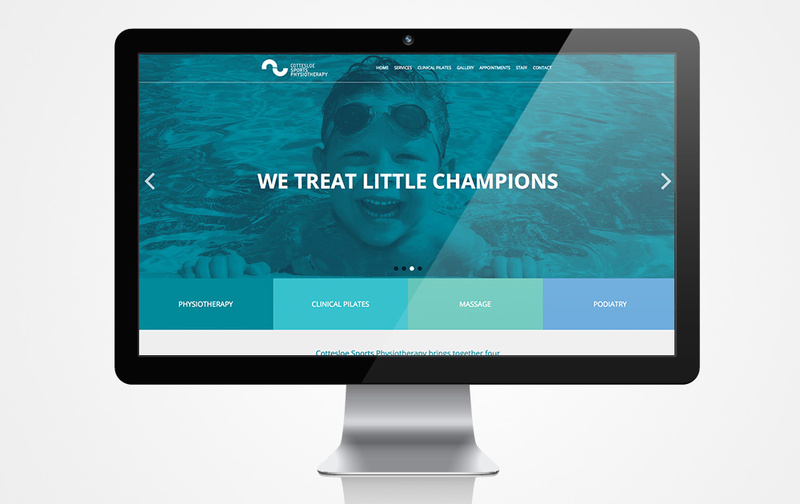 Referred by our friends at Harmonica Brand Agency, our brief was to develop a high impact custom built website for Cottesloe Sports. The team of health professionals at Cottesloe Sports treat ‘weekend warriors’ (like you and I) and are a leading provider of services to Olympic and National Teams, State Teams, WAIS and other elite sportspeople. 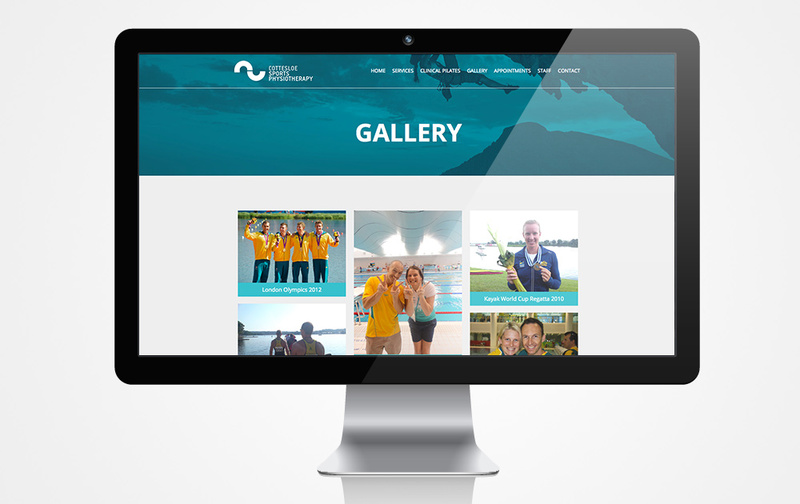 This truly unique web development Gold Coast project needed to reflect their quality of service, allow clients to navigate with ease and showcase the team’s experience with internationally renowned sports men and women. The benefit of a custom built WordPress theme is that the site is designed to meet the needs of the user. Our clients enjoy the flexibility of a custom built website because we have complete control over design, content and functionality. Harmonica presented the design to the client and from there we moved into the development phase. Photos speak louder than words and Cottesloe Sports have some very impressive photos, showing their experience with renowned sports people. Like the name suggests, the custom masonry photo gallery allows individual blocks or photos to fit together, no matter the size. 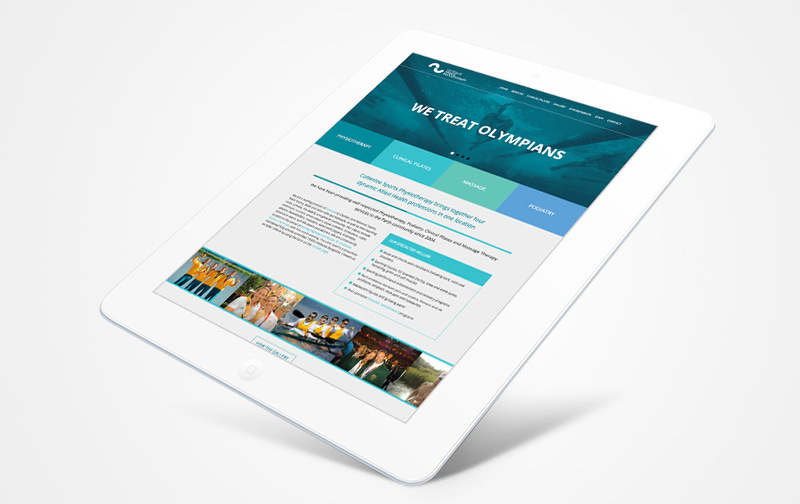 Our mobile sites or Responsive websites have a robust framework to adapt to desktop, tablet and smartphone specs. 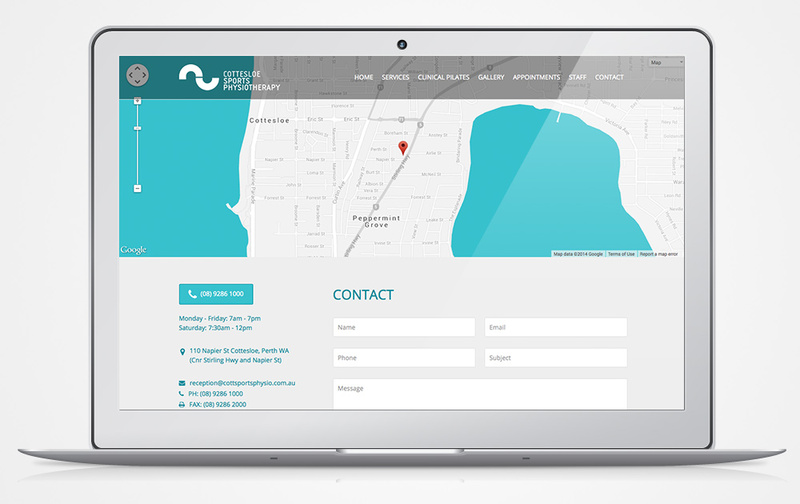 Contact Us today about building your custom website.